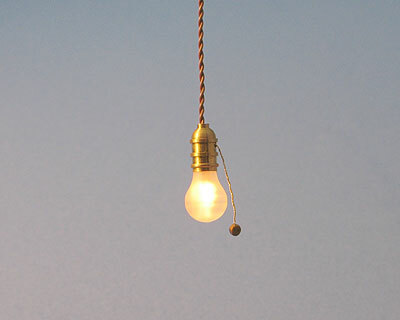 BB-700+ Bare Bulb with Pull Chain – Lighting Bug Ltd.
Frosted old fashioned Bare Bulb™ light. Pull chain. 9/16″ long. 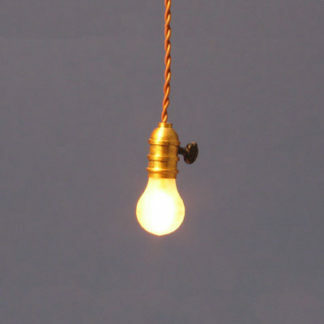 Our “signature” light! 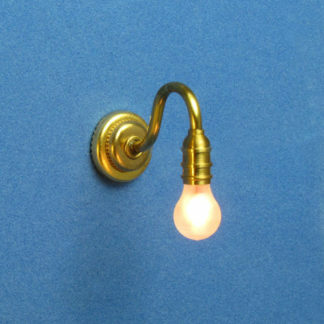 Brass hanging fixture. 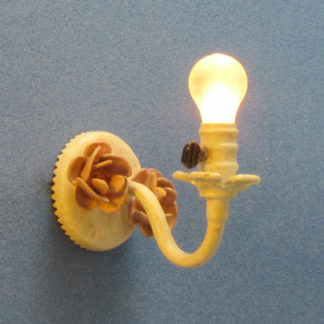 Frosted old fashioned Bare Bulb™ light. Pull chain. 9/16″ long. 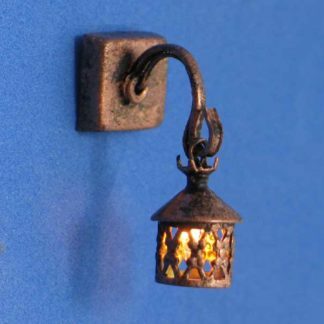 Perfect for a pantry, basement, attic, or laundry room. The possibilities are endless!